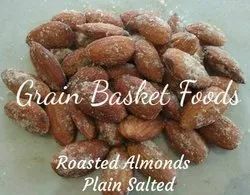 The rich and healthy California Almonds with the perfect blend of salt keeps you ready for an active lifestyle. Roasted to perfection and slightly salted, these pistachios are versatile enough to be used in your favorite recipe or as a great snack. Our pistachios are unique due to their exquisite taste, elegant shape and its nutritional qualities. 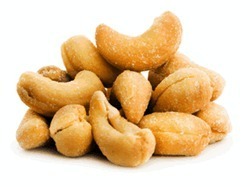 We can supply cashews of different grade in large quantities. We have our factories so you will get best low prices if partnered with us.